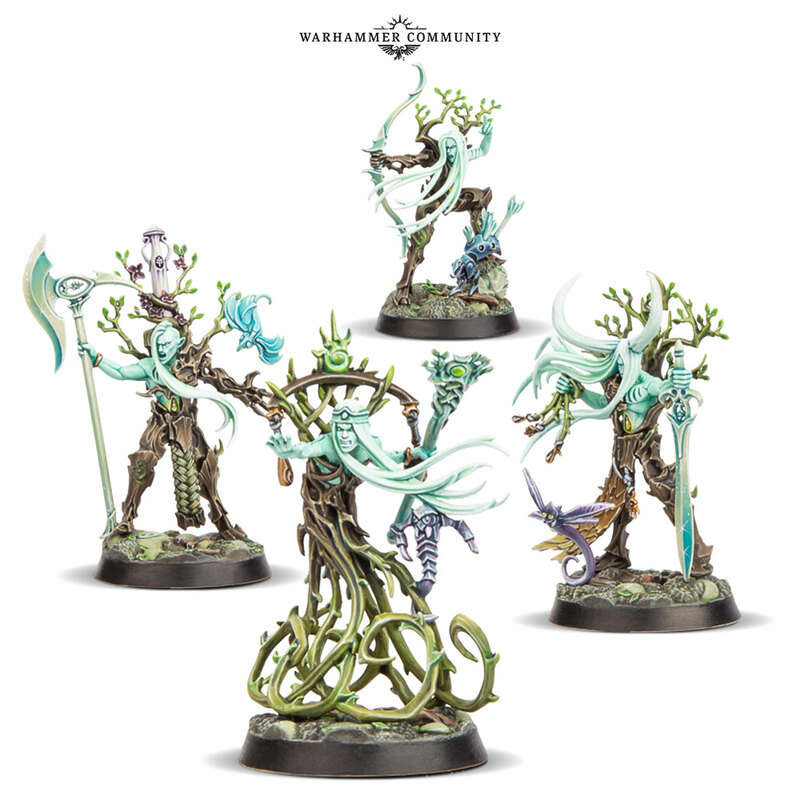 yay at last sylvaneth in shadespire !!! 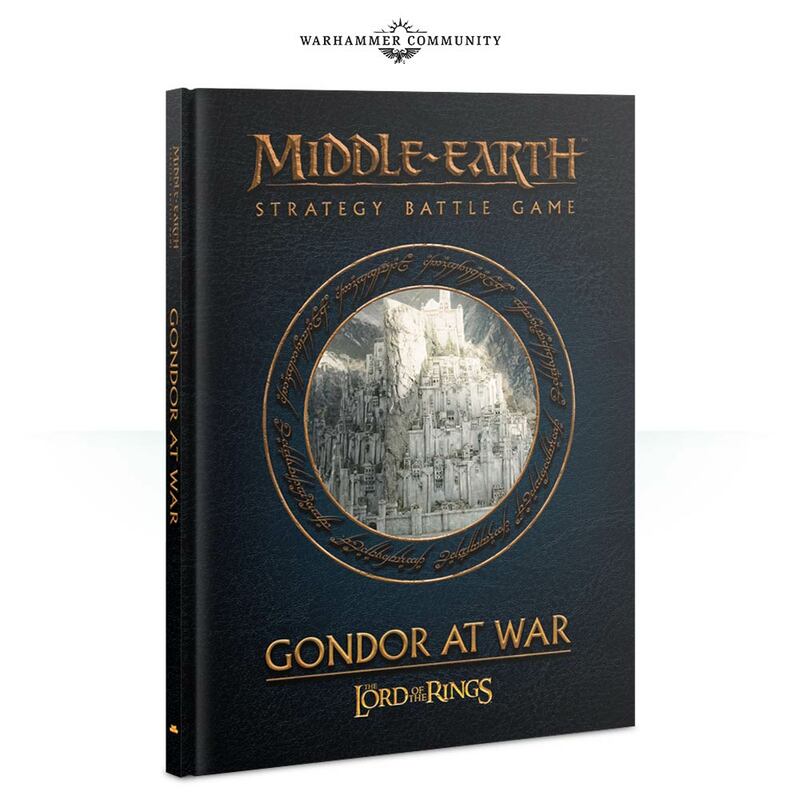 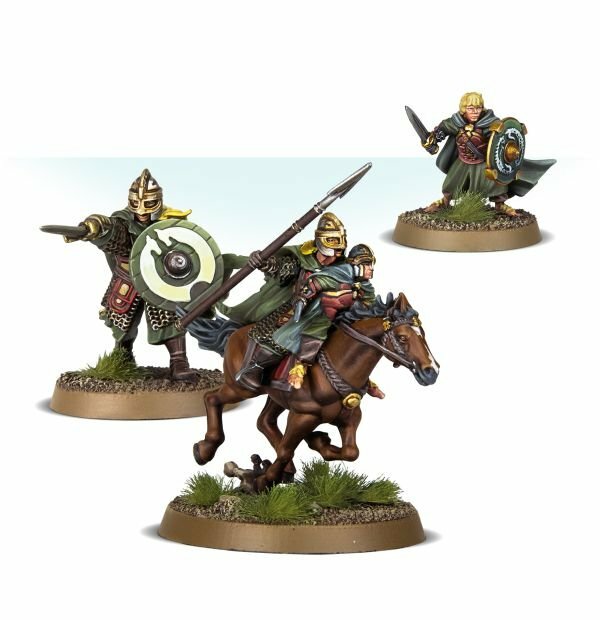 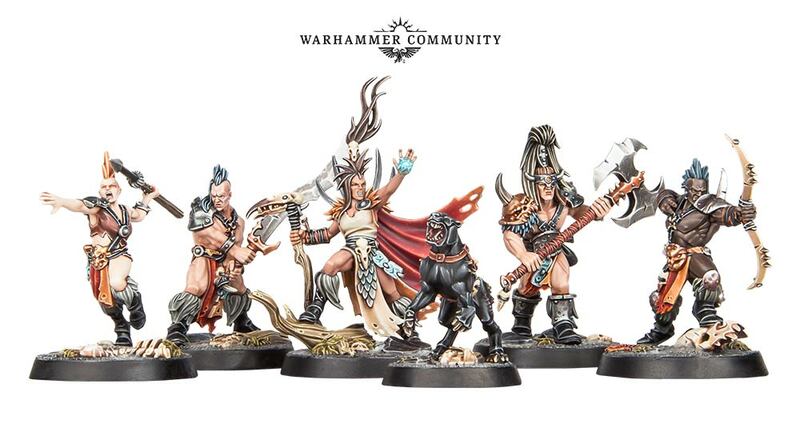 Wow very cool warband !! 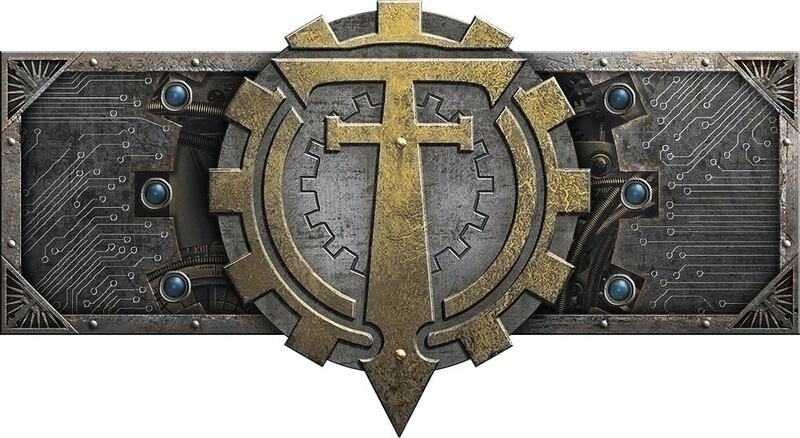 I wonder of the meta is going to be impacted ! 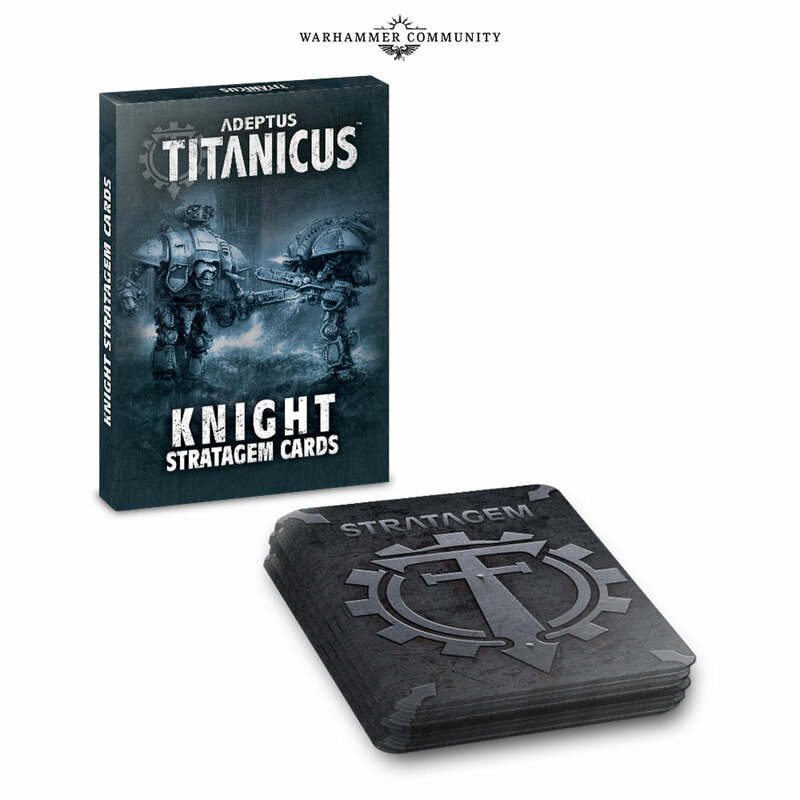 26 cards to take your pesky knight spam to the next level ! 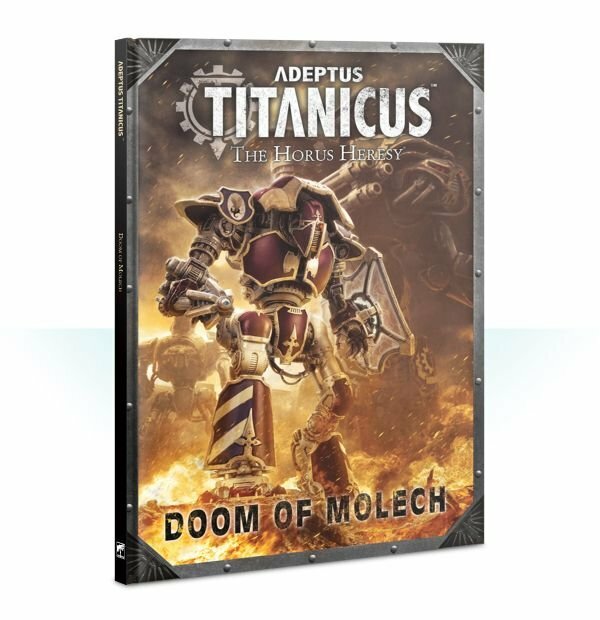 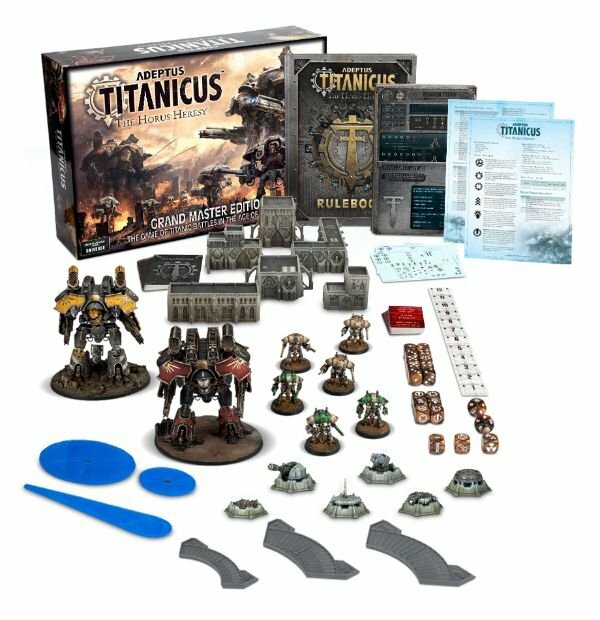 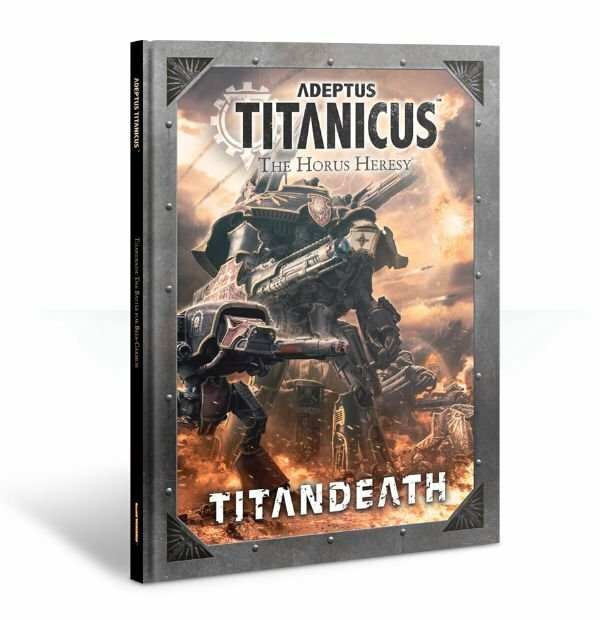 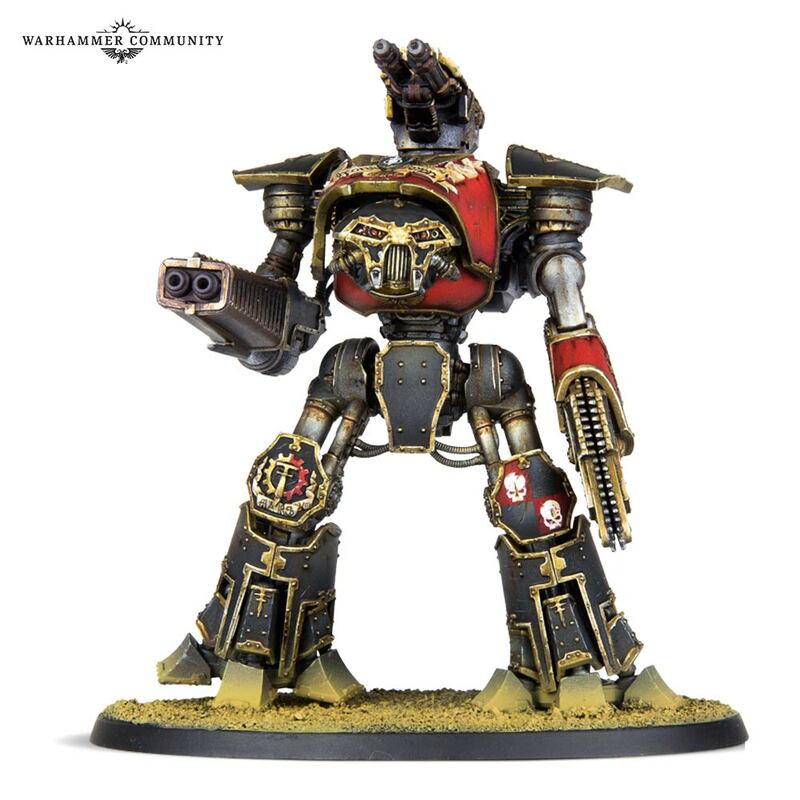 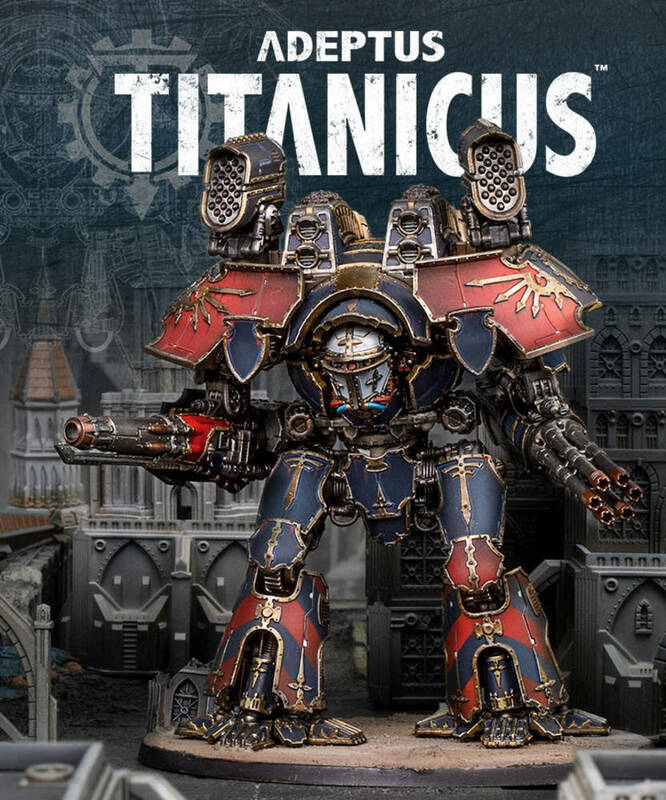 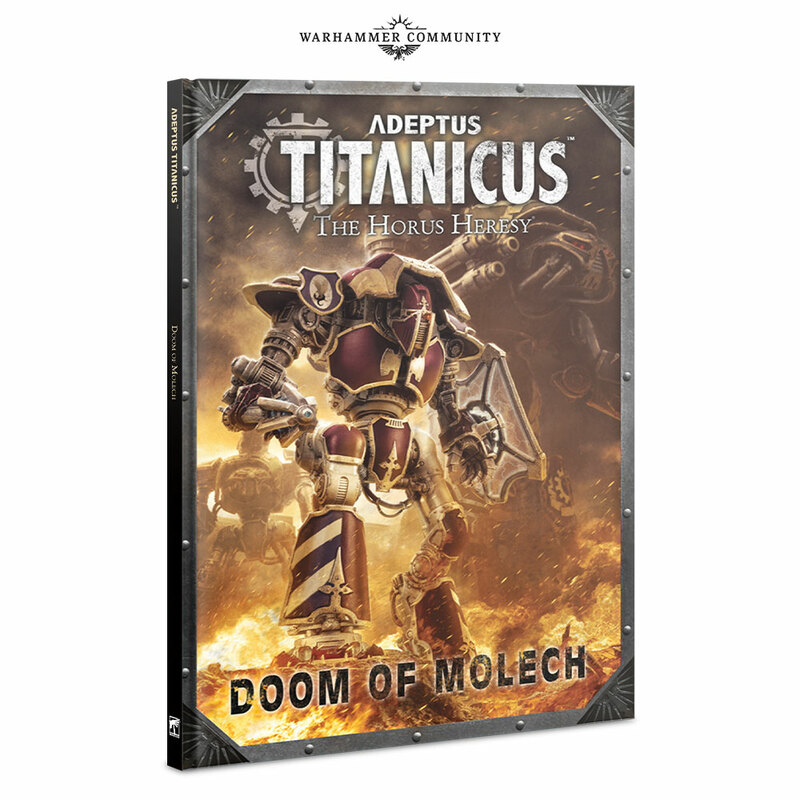 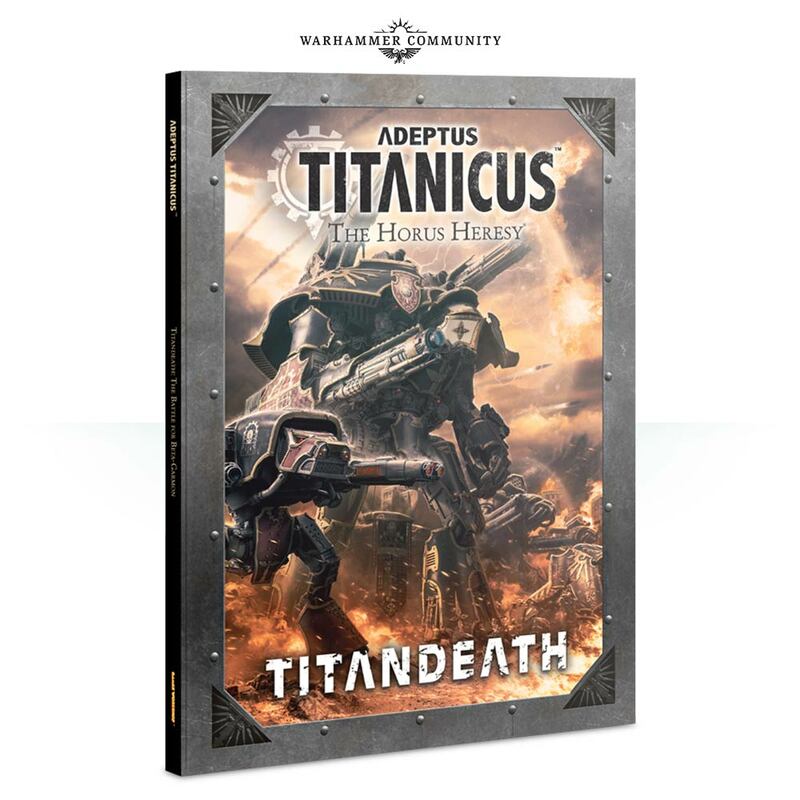 This Titanicus game is more and more attractive !!! 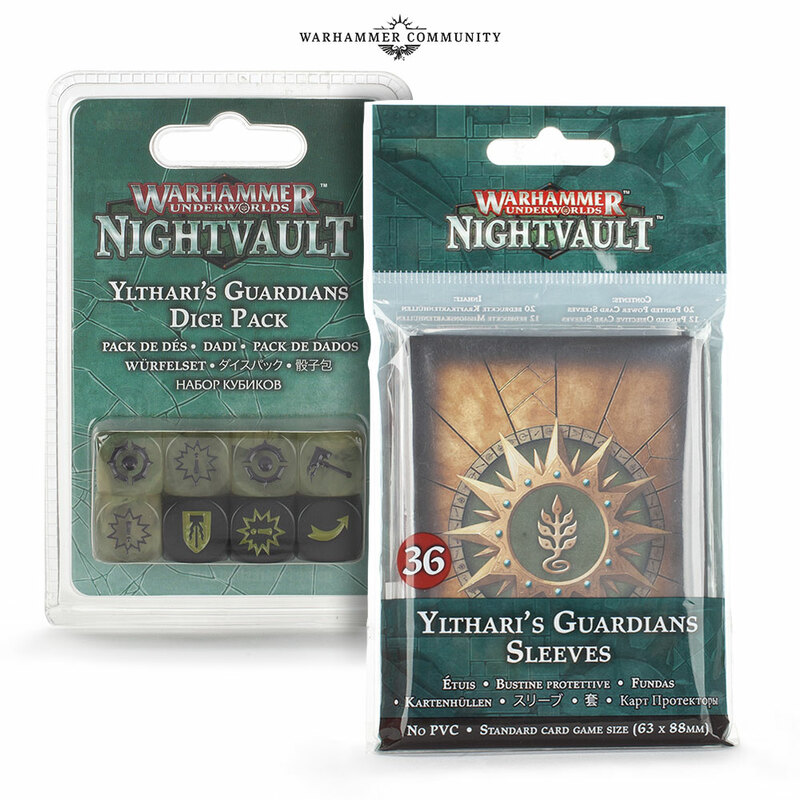 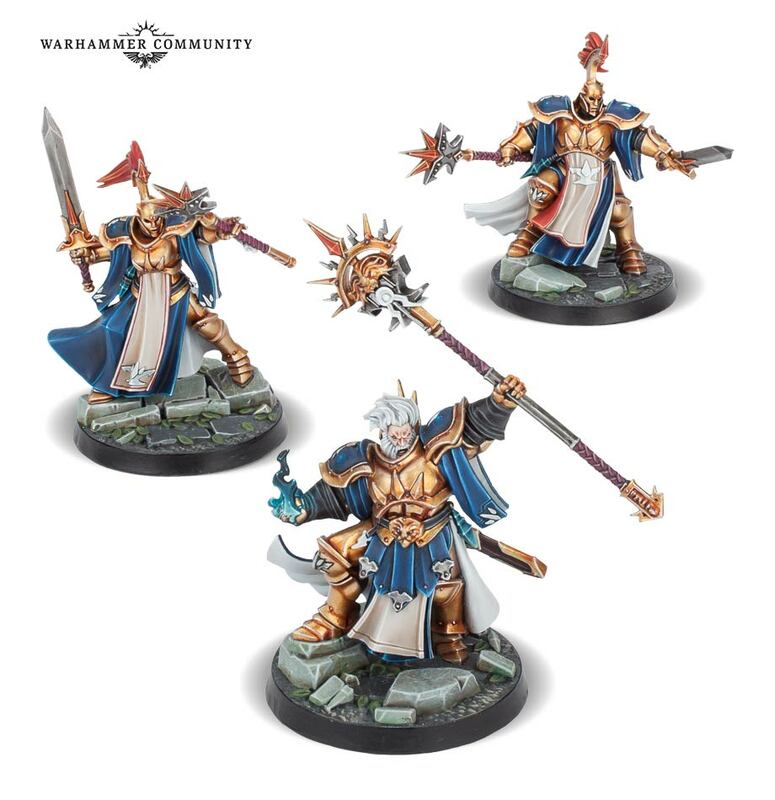 Ylthari’s Guardians for shadespire ! 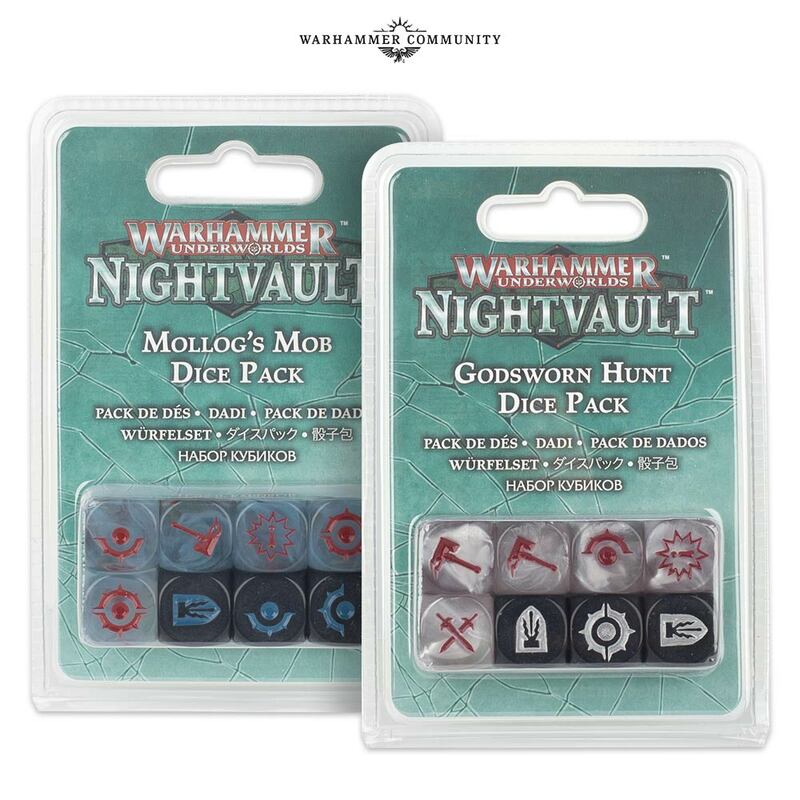 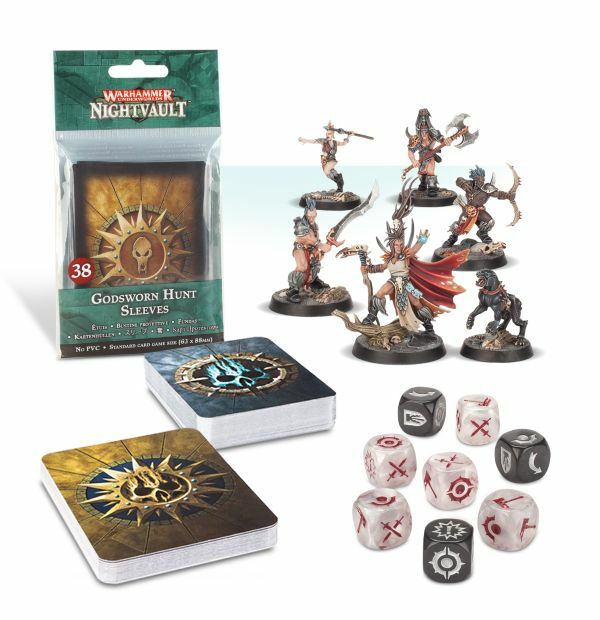 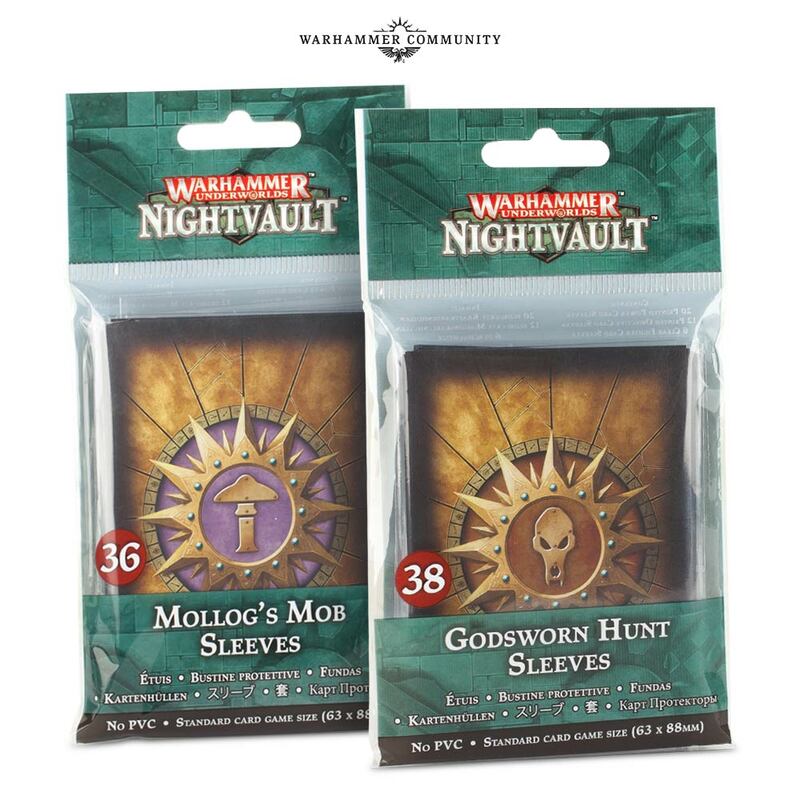 the Godsworn Hunt are five Darkoath warriors (and their Chaos-touched hound, Grawl) from the Slaves to Darkness, vicious barbarians in the service of the Ruinous Powers. 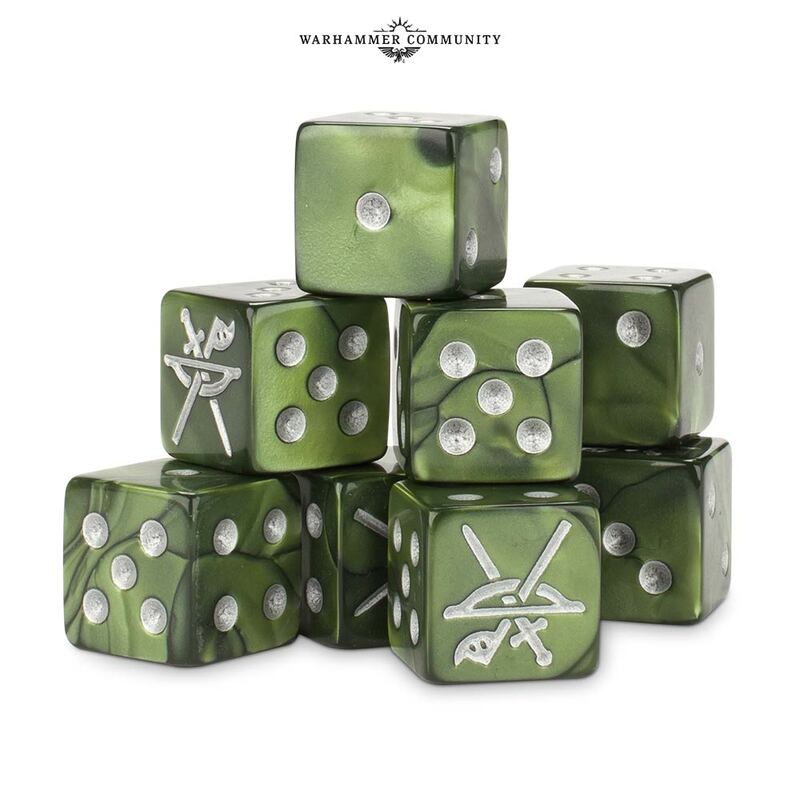 , making it easy switch them out across your games. 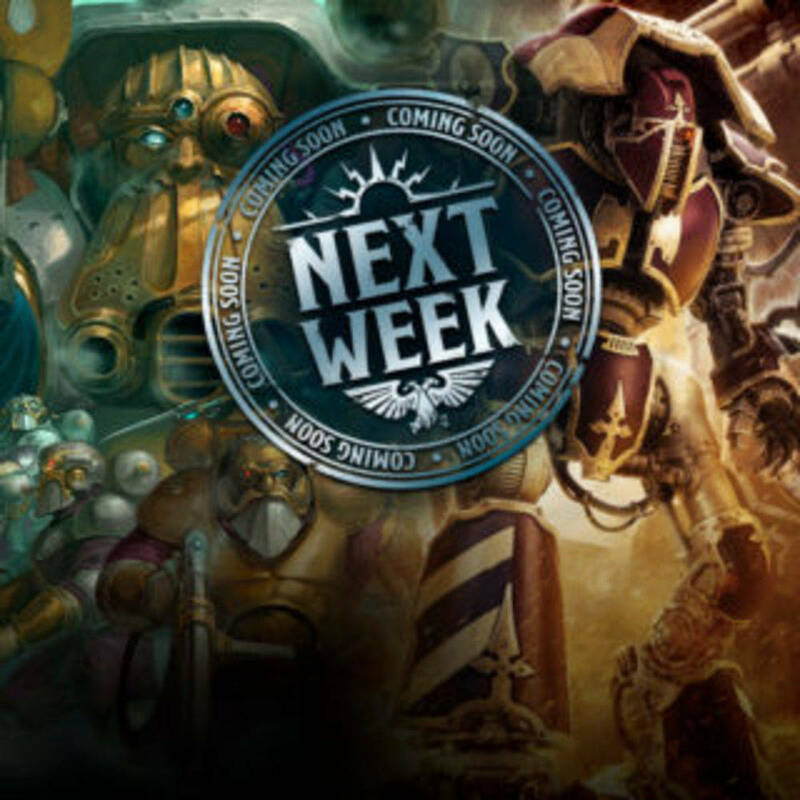 Woaa lot of stuff again next week. 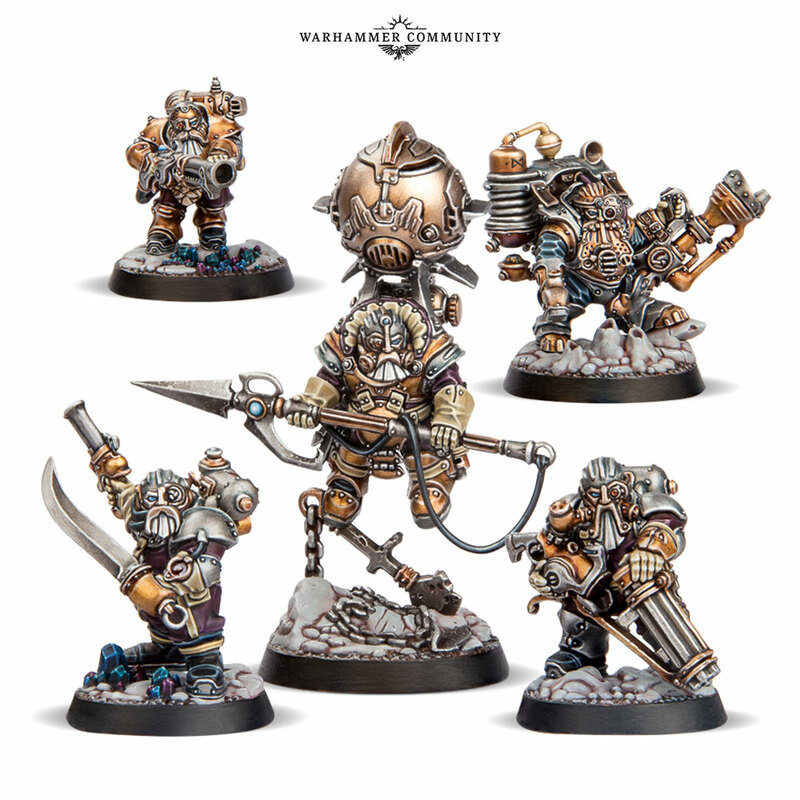 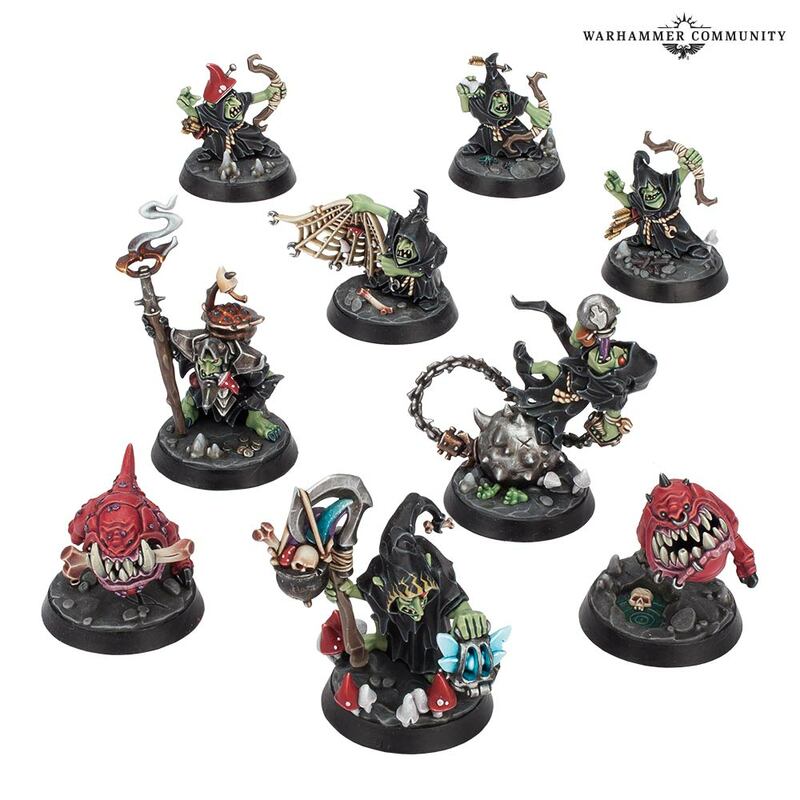 Molog Warband for shadespire ! 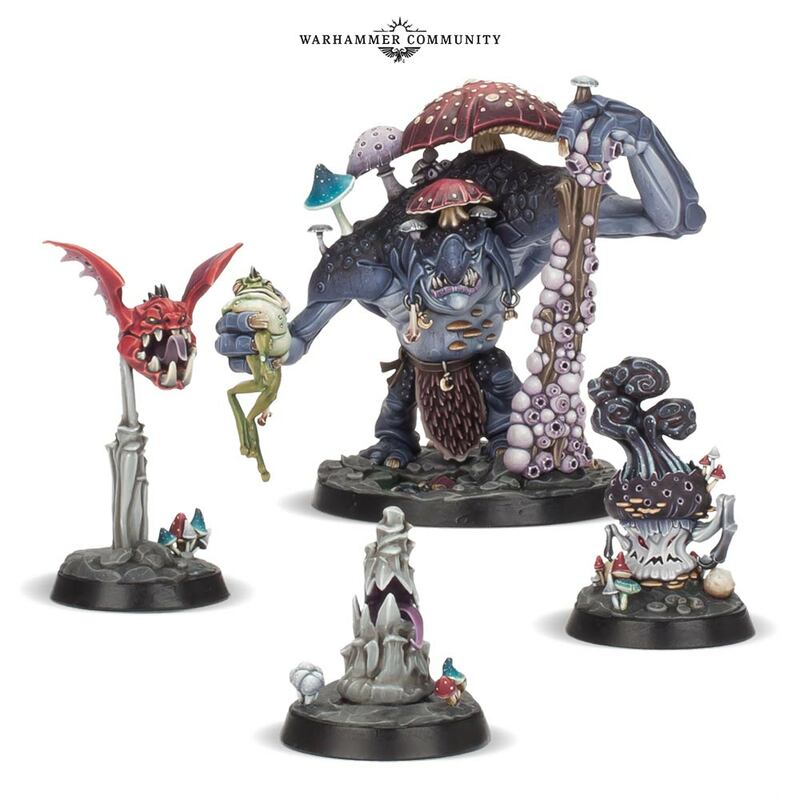 More image of the next Shadespire Warband (Mollog the troll). 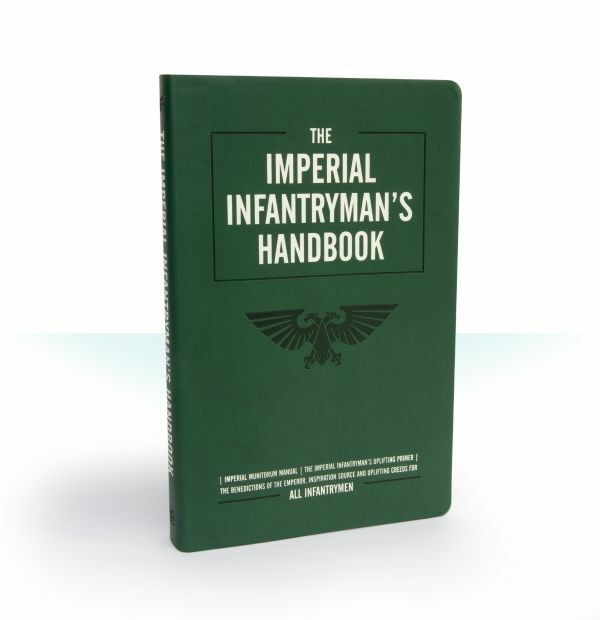 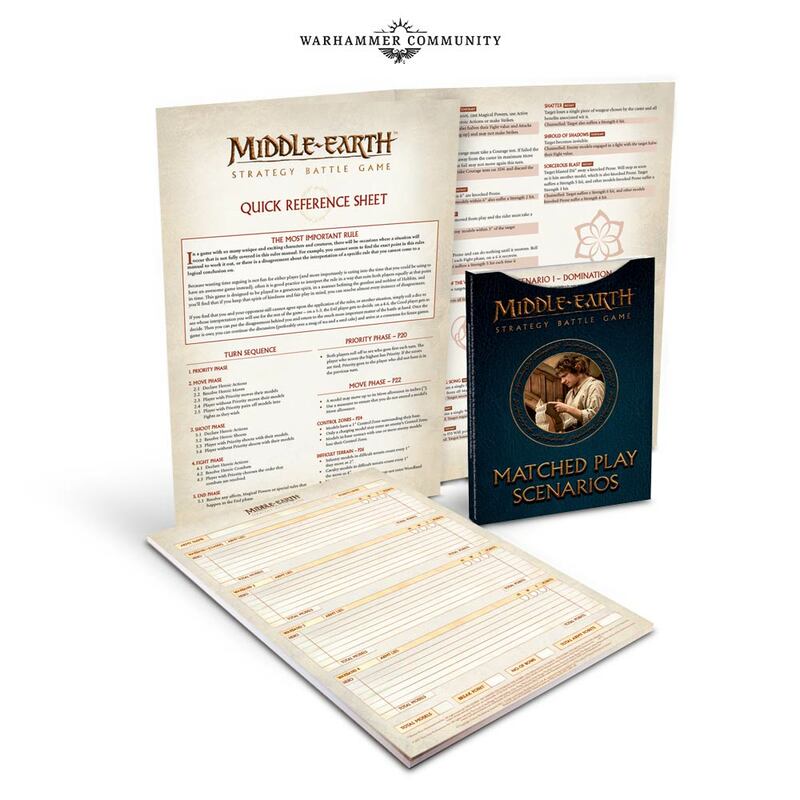 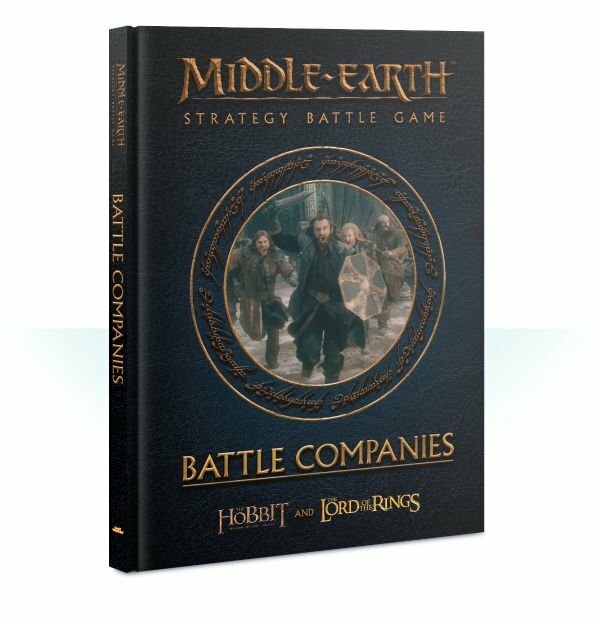 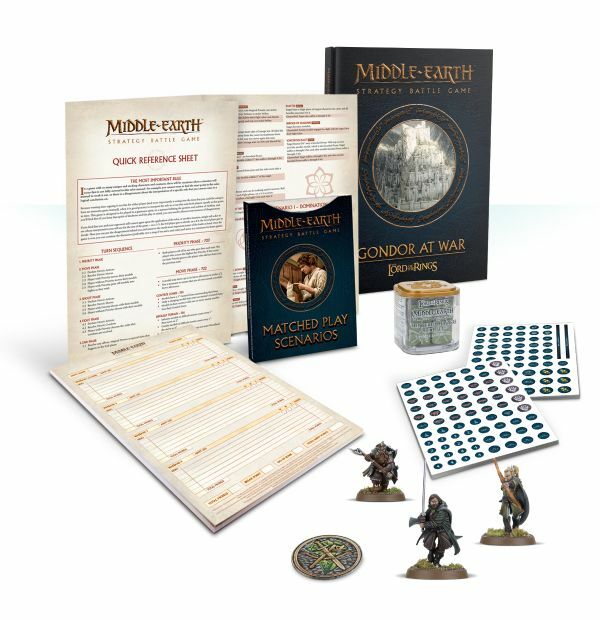 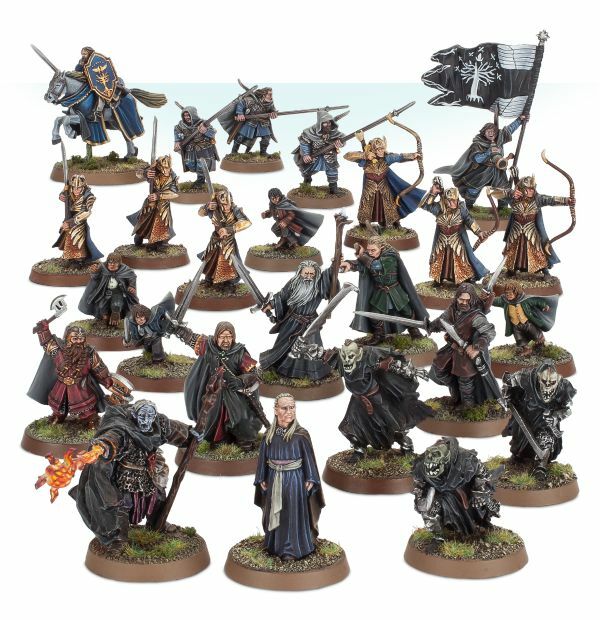 Ban list and Restricted list added to Organised Play rules. 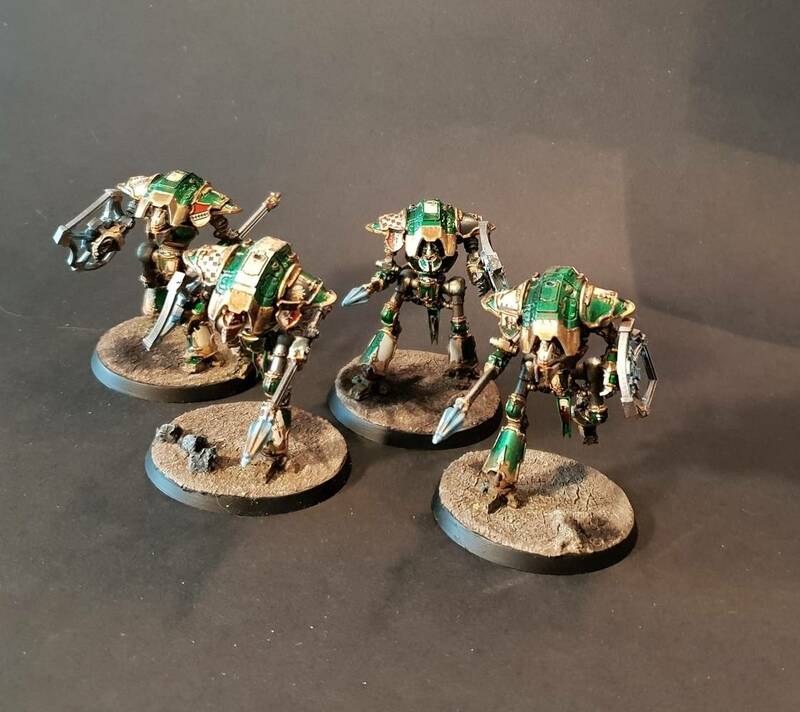 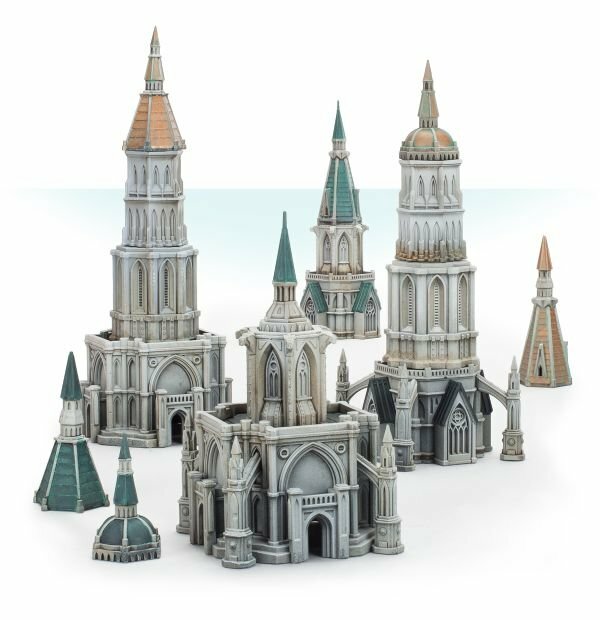 Some of you might already be familiar with UDeck – a free online deck builder made by Warhammer Underworlds fan Josiah. 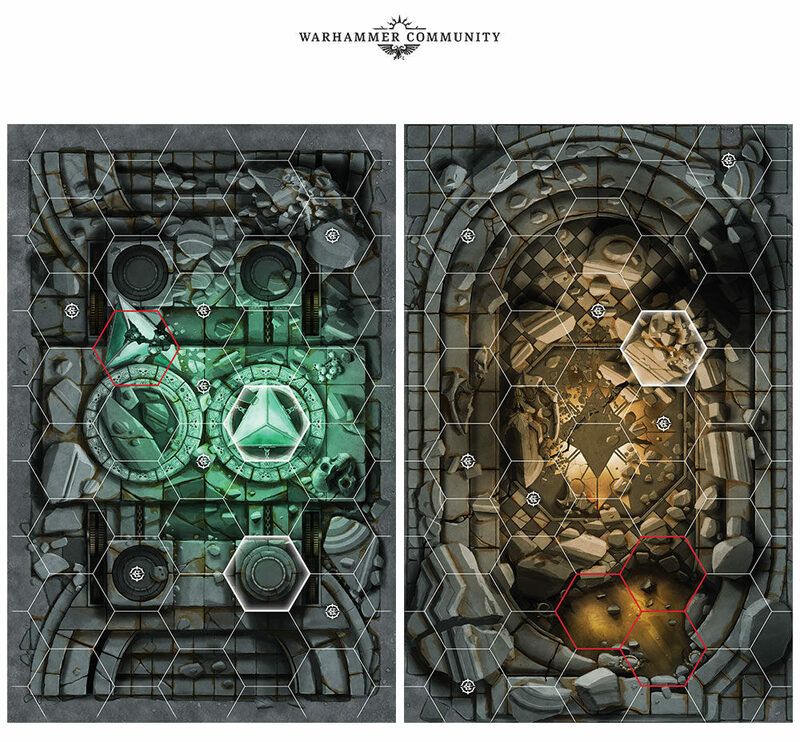 We loved what Josiah had built, and we quickly decided that it deserved a permanent home on the Warhammer Underworlds website. 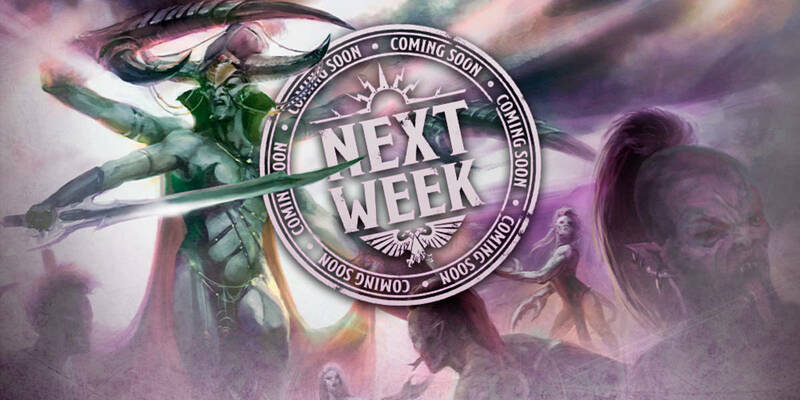 We’ve been working with him for the past several months to create a fantastic interface that will allow you to quickly make decks (including the new Banned and Restricted List rules above), save them and print them. 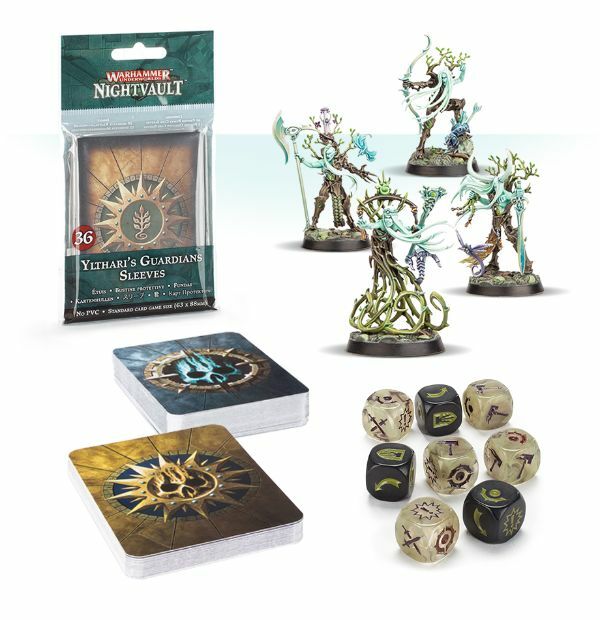 The result of these efforts is Deck Builder. 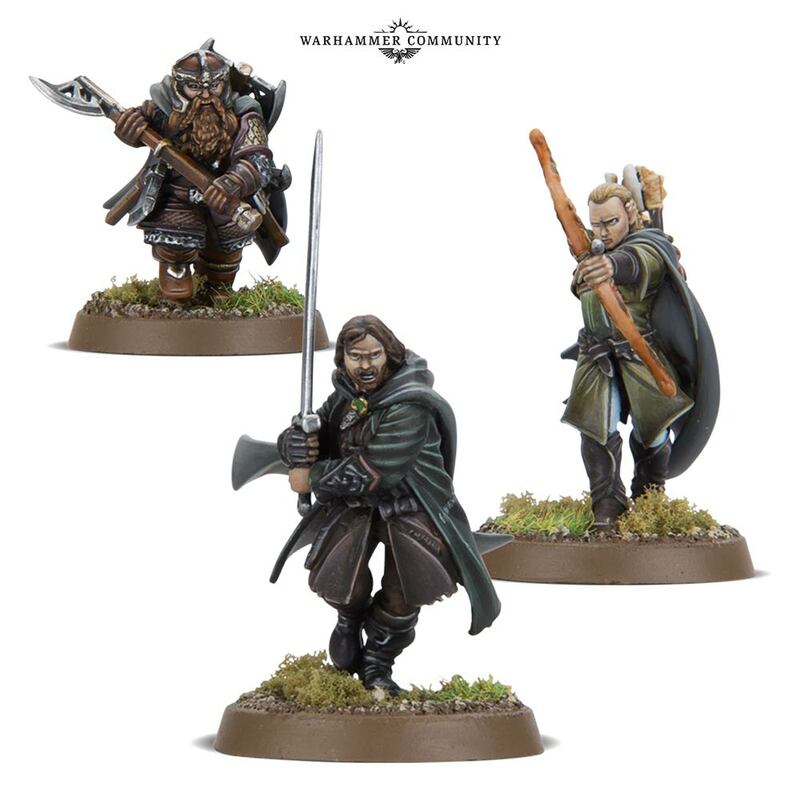 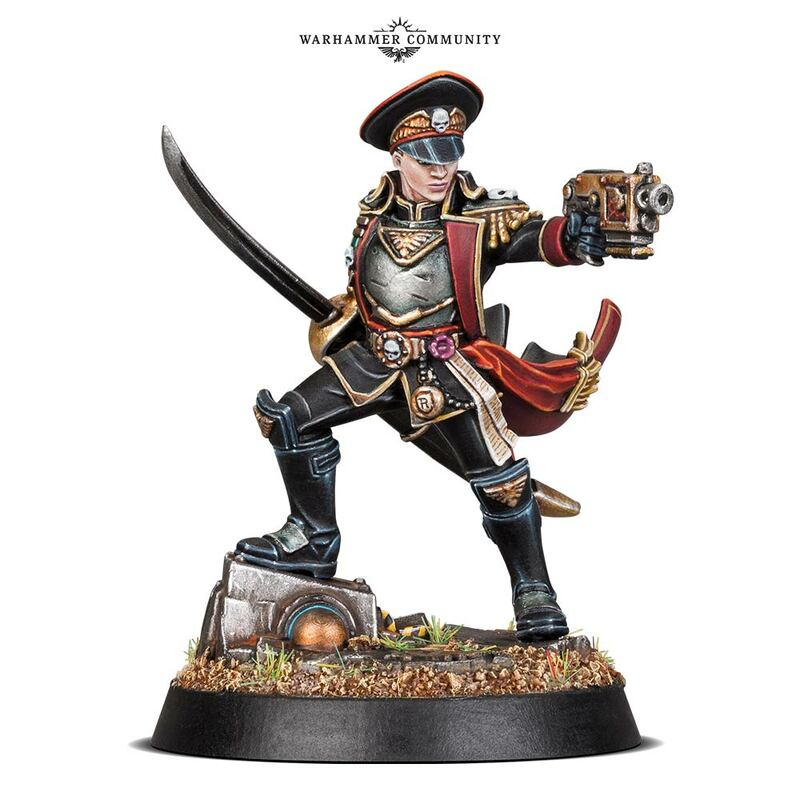 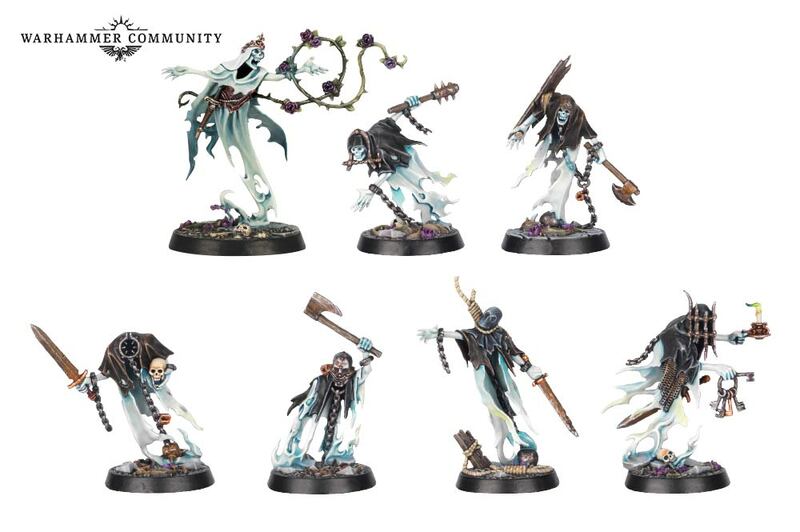 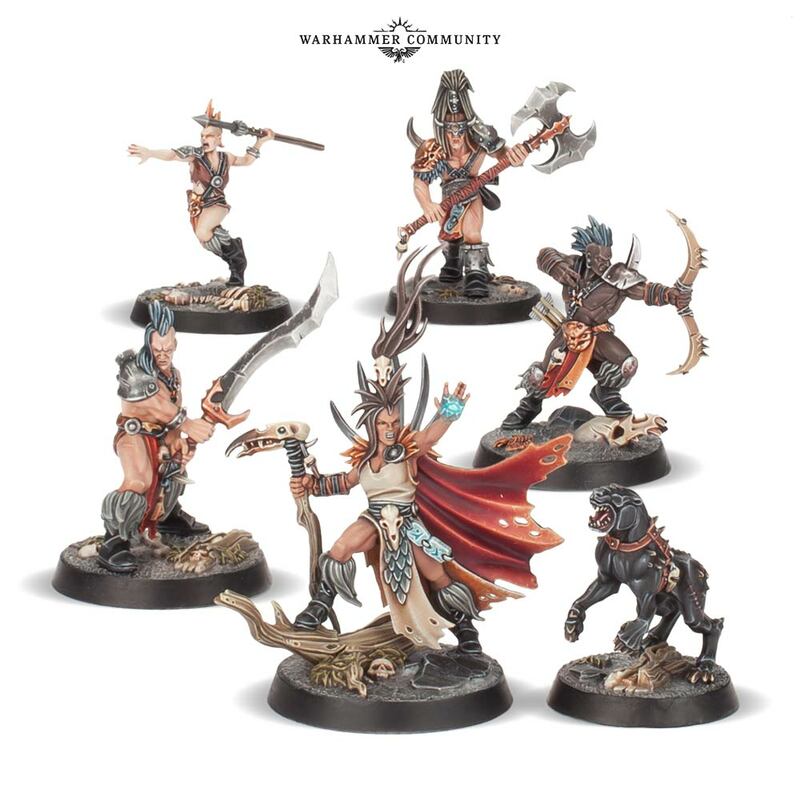 We’ve seen the Darkoath expand over the past few years with both the Darkoath Chieftan from Warhammer Quest and Malign Portents’ Darkoath Warqueen, and it’s awesome to see this fresh take on the marauding tribes that fight alongside the Slaves to Darkness. 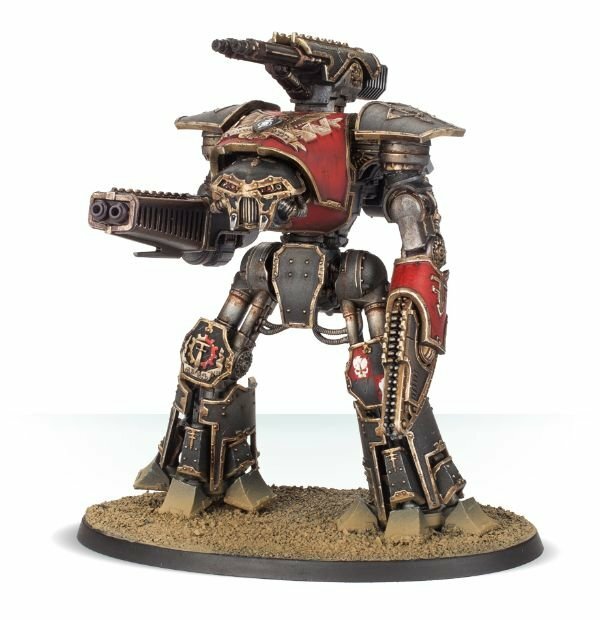 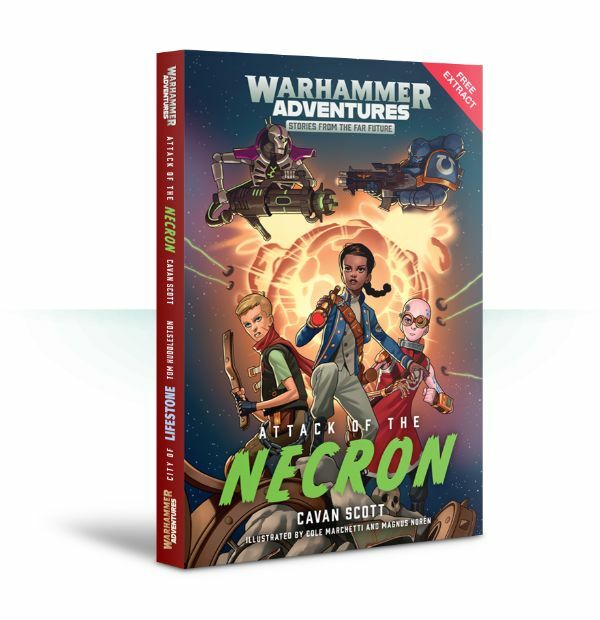 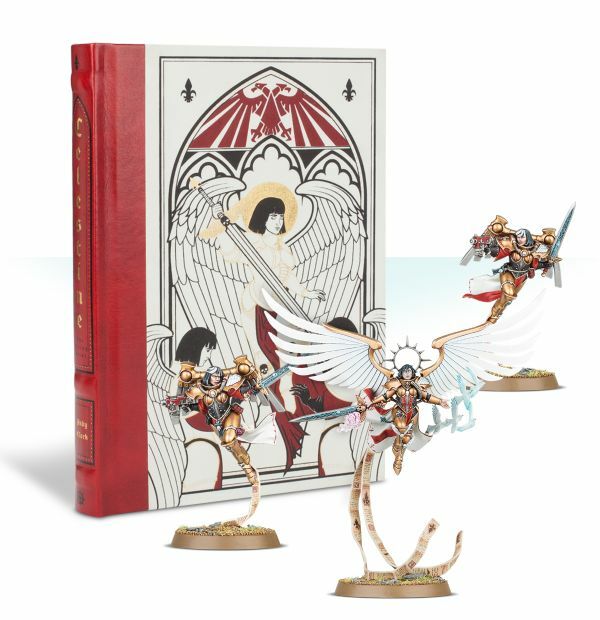 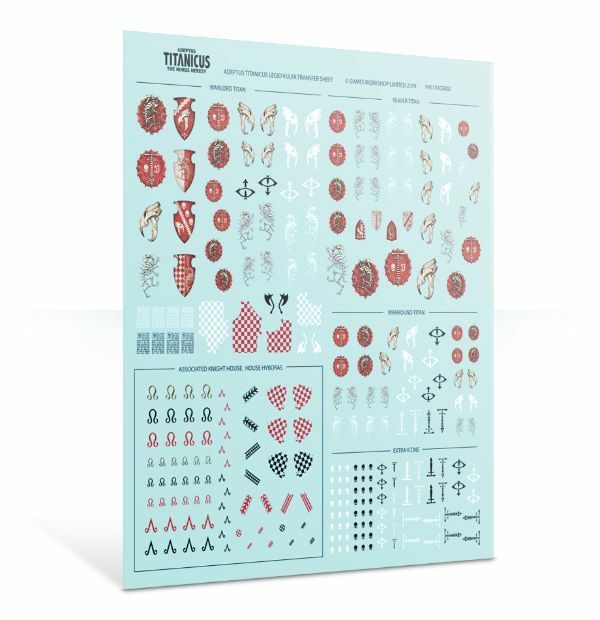 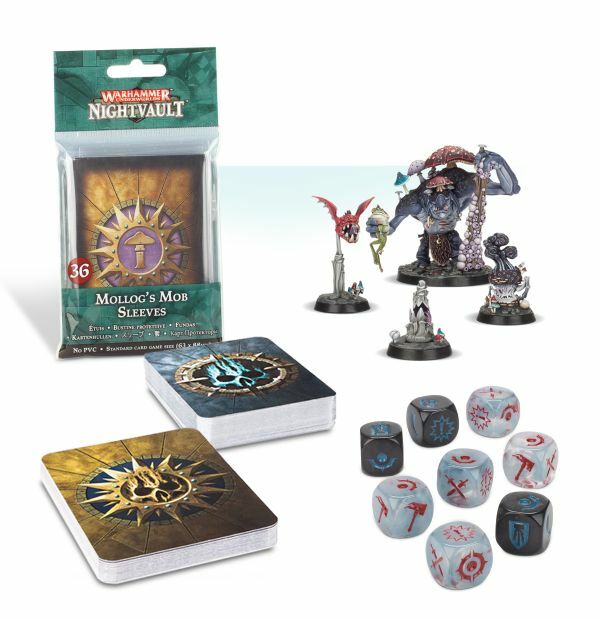 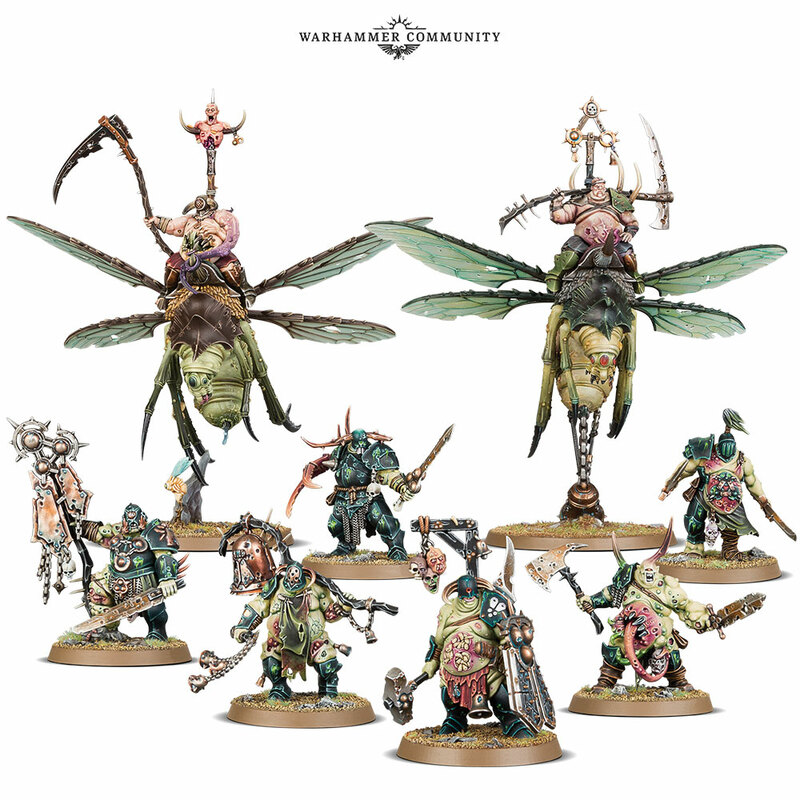 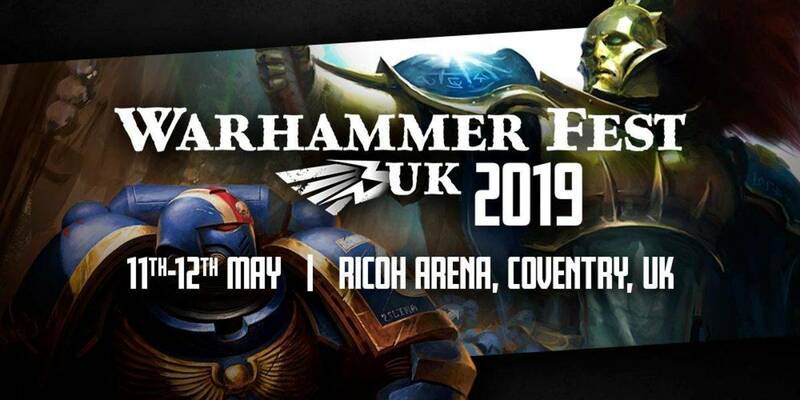 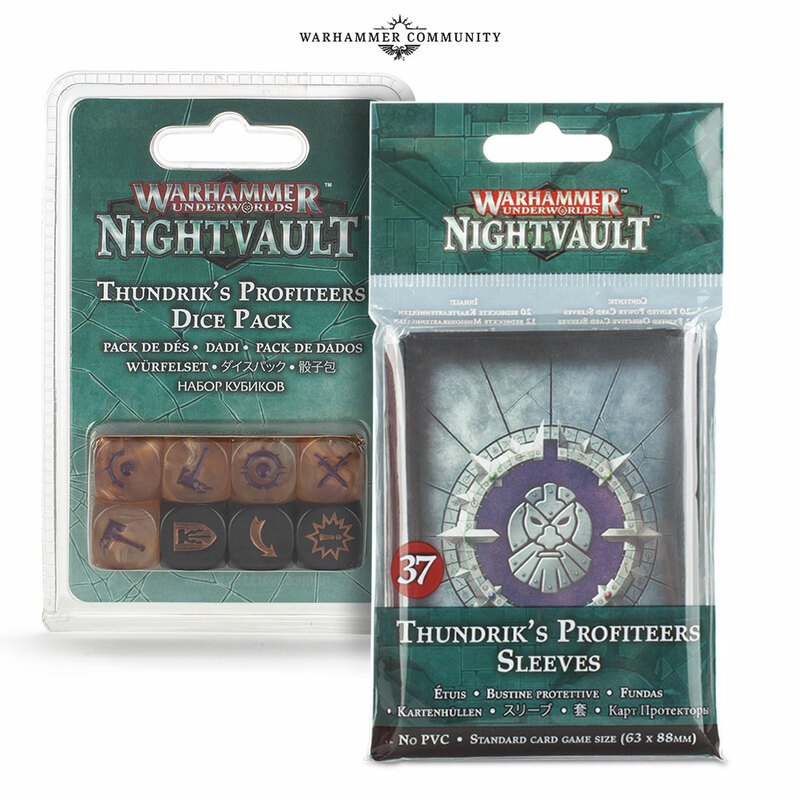 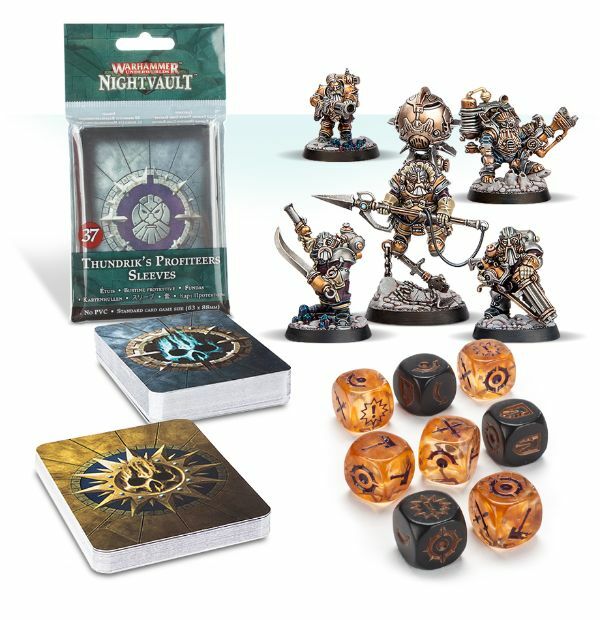 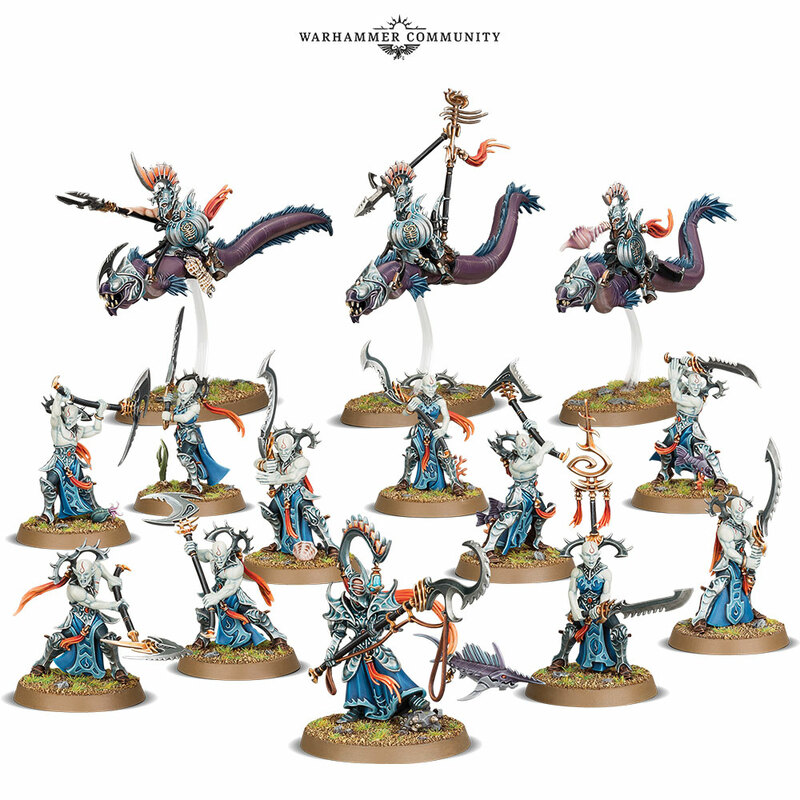 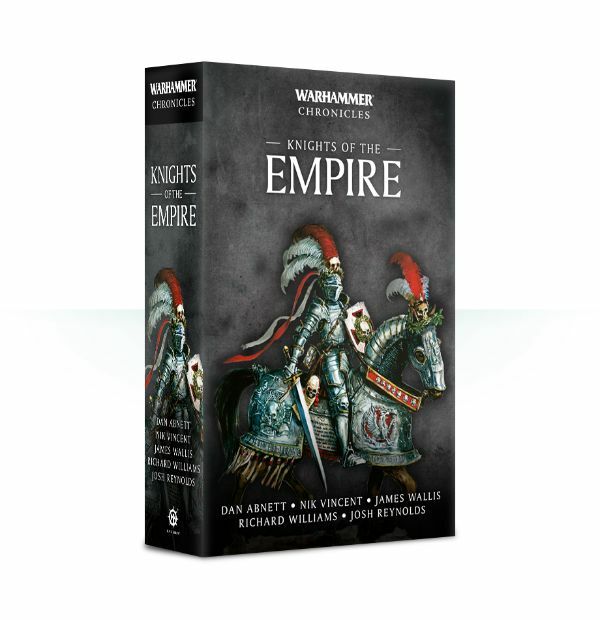 For Warhammer Underworlds players, this means new cards and new strategies to master – while Chaos fans will be able to add these warriors to their Warhammer Age of Sigmar games with a free warscroll.